As a nationwide lubricant oil supplier, we can supply you with the correct blend you need, to help keep your operations running smoothly. Looking for a Reliable and Experienced Industrial Oil Supplier? 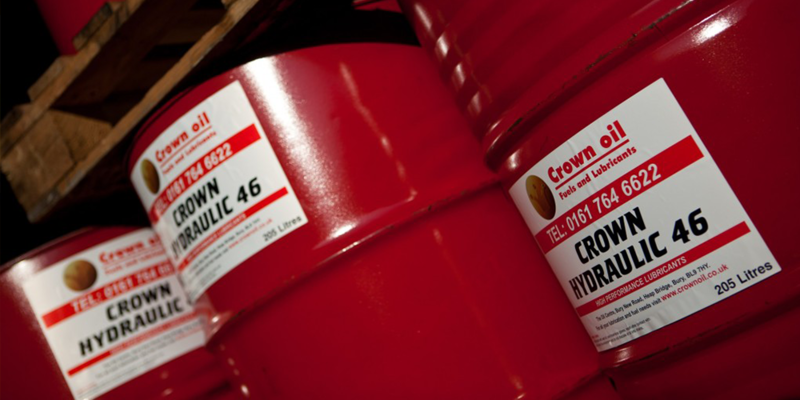 Here at Crown Oil, we blend our own range of lubricants and greases at our on-site laboratory by our team of in-house, experienced technicians who understand how to develop the right blend for smoother running of machinery and a longer component life. There are many benefits to choosing Crown Oil as your Industrial Oil Supplier. 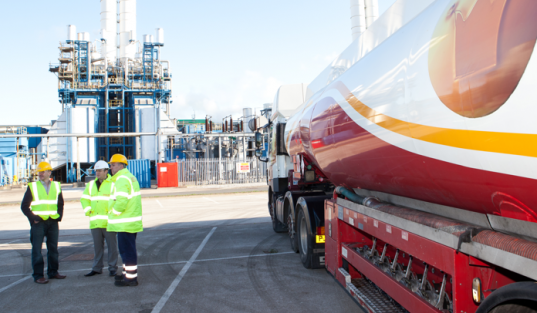 With our many years of experience, we’ve fine tuned our processes to ensure we always provide high quality fuels, oils and lubricants along with high levels of customer service. 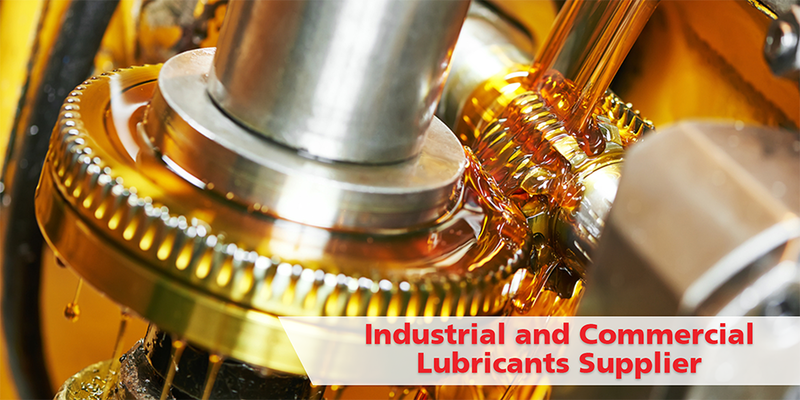 We supply a wide range of commercial and industrial lubricants – Our range of industrial oils includes gear and hydraulic oils, fully synthetic engine oils, biodegradable and transformer oils. Our range of fluids includes metal working fluids and automatic transmission fluids. We have upgraded our blending plant and product formulations – In order to meet the changing demands of the industry, we have upgraded our lab and equipment. We have a team of full-time chemists and technicians who are on hand to assist you with any product advice. Our lubricants are used in a wide range of industries – Industries who we supply lubricants to include construction, engineering, automotive, manufacturing, transport, public sector and agricultural. We are an authorised distributor of Total Lubricants – Total Lubricants are a major brand within the oil and gas industry throughout the world. Crown Oil can offer an enhanced range of products for use within every industry sector thanks to this new partnership. We can also supply OEM lubricants – Using innovative packaging which is both convenient and cleaner, our OEM lubricants can normally be produced and dispatched within five days. Provisions can be arranged for quicker deliveries in the event of any emergency requirements. With over 70 years of experience within the fuels and lubricants industry, we have the experience to benefit you. Our staff are highly trained and here to help you with your unique requirements. We can supply our lubricants range of products either in small sizes, 25 litre containers, 205 litre drums or in bulk. To place an order, call our account managers on 0845 313 0845 or you can also fill in our quote form on this page.